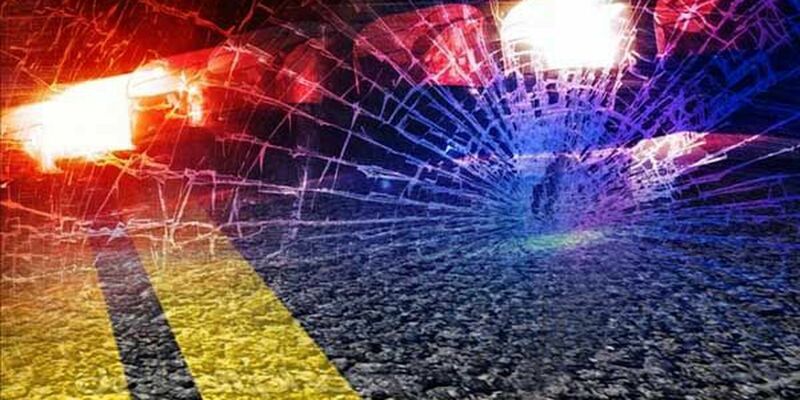 LORANGER, LA (WAFB) - A 17-year-old girl and her mother have both been cited in a two vehicle wreck that occurred on LA 442 in Loranger on Saturday, October 22 that claimed the life of a 15-year-old passenger. The wreck occurred on LA 442 near the intersection of LA 40 in Loranger around 10:30 a.m. on Saturday, October 22. Trent Perrin, 15, died as a result of the wreck. 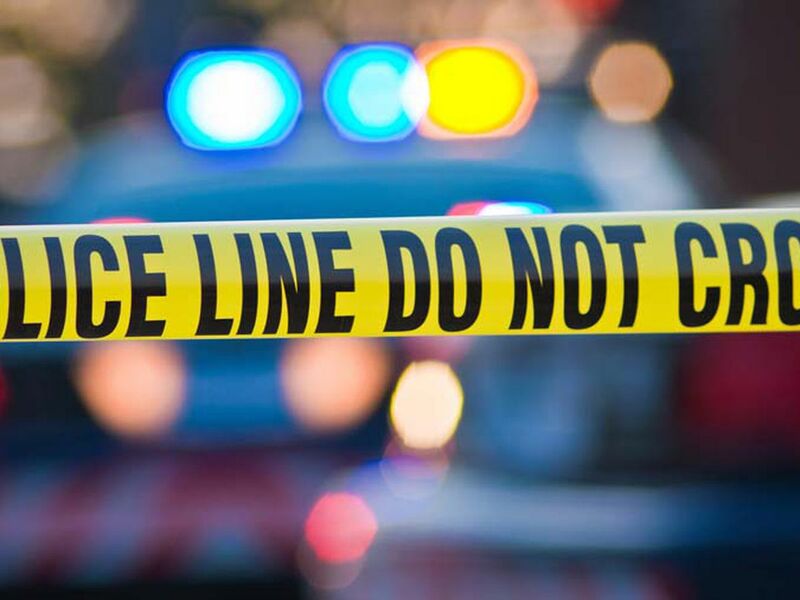 The preliminary investigation by Louisiana State Police determined that 17-year-old Hannah Chedville of Hammond was driving a 2006 Hummer HU2 eastbound on LA 442 in place of her mother, Leslie Glass, 46, also of Hammond. During the investigation, troopers were informed that Glass knowingly allowed her daughter to drive the vehicle without a license. Chedville came to a stop at the intersection of LA 442 and LA 40, where there is a flashing red light and a stop sign for east and westbound traffic. The north and southbound traffic is controlled by a flashing yellow. Chedville entered the intersection into the path of a Freightliner fertilizer spreader truck that was traveling southbound. The truck was driven by Marc L. Lanier, 50, of Amite. The front of the Freightliner crashed head-on into the left side of the Hummer in a right angle collision. The impact caused the Hummer to overturn. Chedville and Glass were both properly restrained at the time. They both sustained minor injuries and were transported to North Oaks Health Systems in Hammond. Perrin, the passenger in the Hummer, was seated in the right rear seat and sustained severe injuries. He transport to North Oaks by Acadian Air Med, where he later died. Lanier, the driver of the truck, was also properly restrained and sustained minor injuries. He was also transported to North Oaks. Impairment is not suspected as a factor in this wreck, but blood samples will be taken from both drivers as part of the ongoing investigation. Chedville was cited for failure to yield and no driver's license. Glass was cited for allowing and unlicensed driver to operate a vehicle.